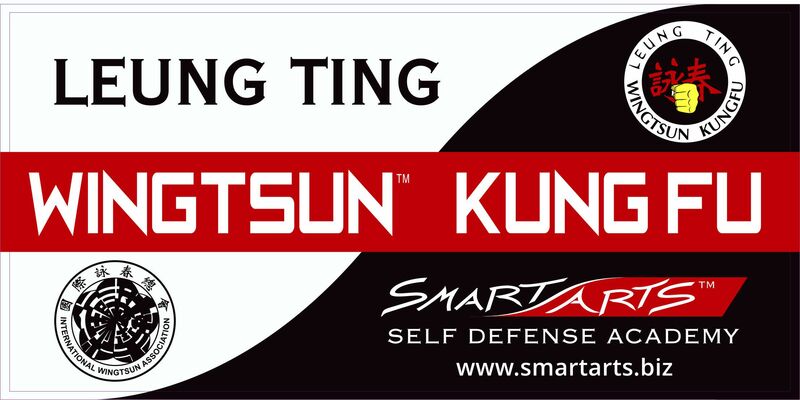 The physical and mental benefits of learning smart arts, like WingTsun KungFu, can have life long positive impacts. After investing years in learning and practicing the art of WingTsun KungFu, Richard and Hannah O'Hamill decided to found the Smart Arts Academy to spread the knowledge of this smart art to others and to provide opportunities for others to share and teach their smart arts that challenge your mind and move your body. 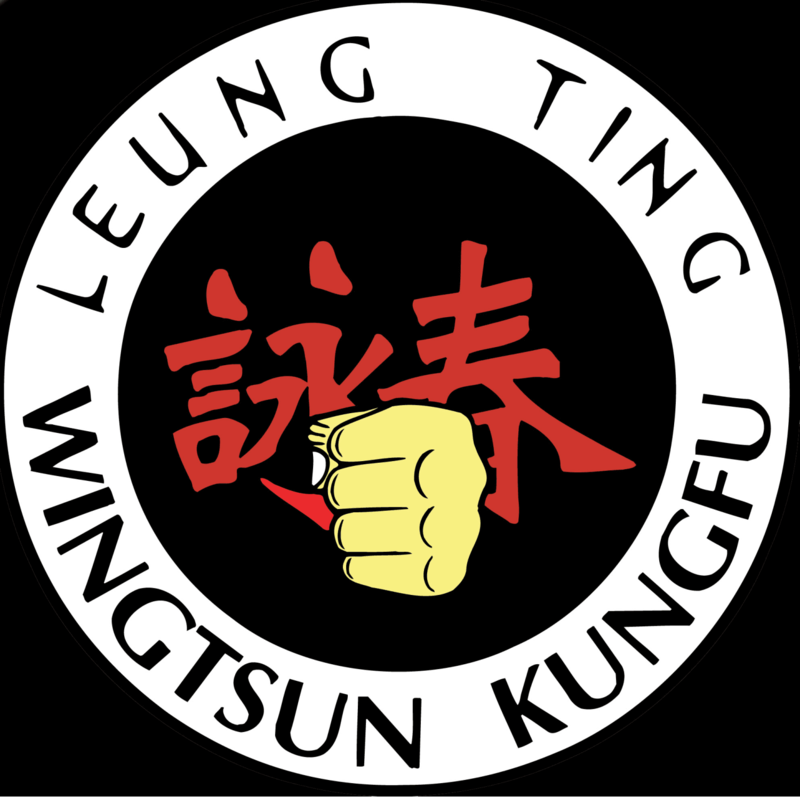 Primary Technician in WingTsun KungFu. Member of the International WingTsun Association (IWTA) 2012-present.